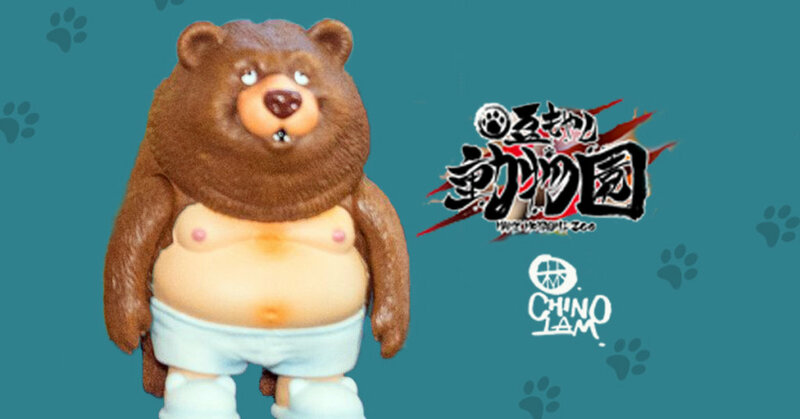 With ToySoul 2018 just around the corner, Milk Magazine and ToySoul press confrance has showcased 2018 Designer Toy Awards winner, Chino Lam of x Mame Moyashi’s next character from his “ZOO series”. This time around the silly human takes over a Bear costume and up to his foolish and outrageous antics! 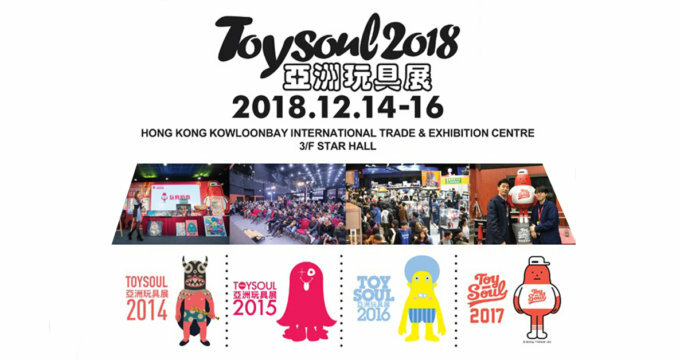 Nips out and ready to cause a little disturbance at this year’s Toy Soul. How derpy does the bear look, LOL. Check out the sneak peek at the other prototypes on show. Release details have not been officially announced, stay tuned for further info.